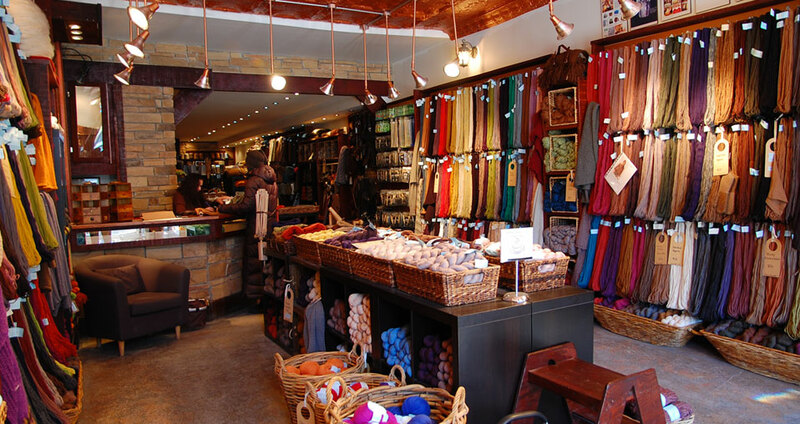 Americo Original is a Canadian yarn company and online knitting shop that features a high-end selection of yarns, textiles, custom knitwear patterns and accessories. Only natural fibers, produced especially for us in the Andean highlands of South America are offered, including luxurious wools, llama, alpaca, organic and premium cottons, linen, silk and cashmere. Americo's one-of-a kind runway pieces and classic styles for the hand knitter are created in our design lab. Americo is based in Toronto, Canada and ships internationally.